How's it goin'? Oh coooool, I'm glaaad to hear it. 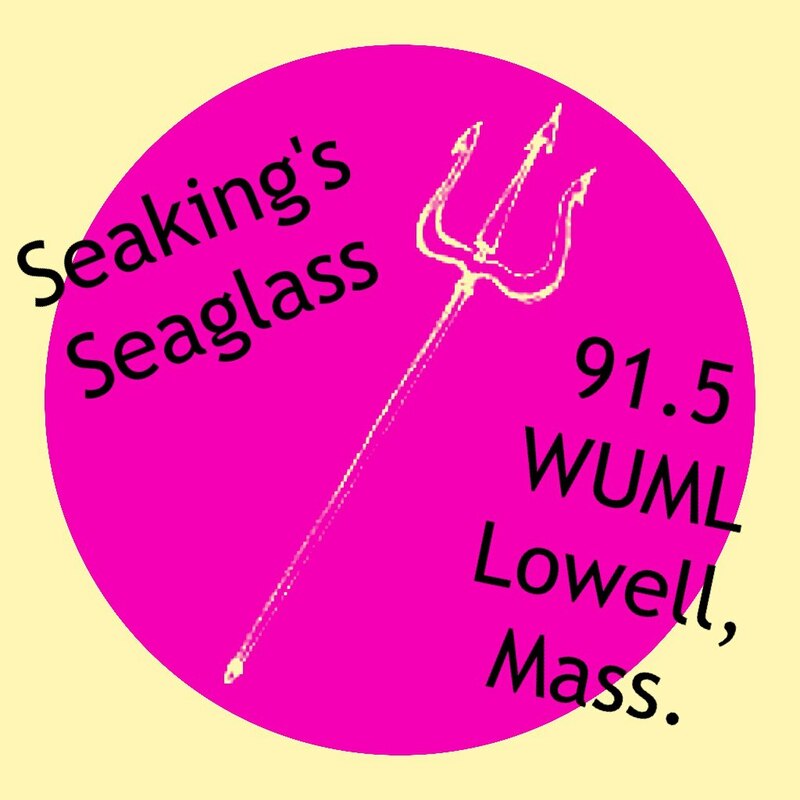 I'm playing on the Seaking's Seaglass radio show on 91.5 FM WUML Lowell this Tuesday! The show is from 4 - 6 PM, and I'll be playing a few songs and chatting with Eric and Glenntai, so it should be a lot of fun. You can listen at http://wuml.org/ or 91.5 FM if you're in the Lowell area. Check out Seaking's Seaglass on facebook, and listen to some of the previous shows on the Seaking's Seaglass mixcloud website!